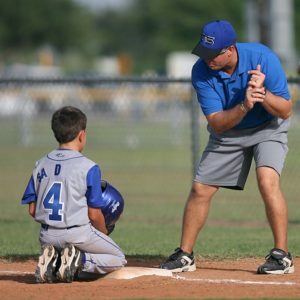 Whether you are the parent of an athlete or a live sports fanatic, you may be singing It’s the Most Wonderful Time of the Year to yourself now that fall sports are beginning. 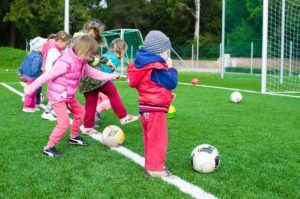 If you’re sitting at your child’s soccer, football, wrestling, volleyball or other fall sporting practices and games, you more than likely have several dozen shots during each event that are missing the main moment you wanted to capture. The timing is too late, distance too far or you actually have no idea what you were even trying to document by the time you look at it later. Consider these tips before photographing action shots your next live sporting event. Most of us are using our smartphones for the bulk of our photo taking these days. They are convenient, practically attached to our hands and let’s face it, the photo quality is great. The tips discussed are based on smartphone use. The best way to prepare for catching the action shot of big scoring moment is to practice! The best way to prepare for catching the action shot of big scoring moment is to practice! Every practice, warm-up or when someone else is the focus during a real game, play around with your camera and get your timing and settings right. You can figure out how long of a delay there is before pushing the button to shoot and the capture, test the lighting and try out all of your presets before your kiddo or favorite team has the ball. Think about which shots are the most important to you. Do you care more about seeing that score, the entire scene on the field or emotion on the player’s faces? How about an entirely different view – catch grandparent’s faces in the stands while they beam with pride watching their grandchildren playing well. Practice a variety of these type of shots as well. Nearly all smartphones have the functionality to capture the right moment for you. Shooting in burst mode is a great place to start. This is also sometimes called high-speed mode or continuous mode. Typically, if you just hold down the shutter button, your phone will automatically shoot many shots in a row. You have a much higher chance of getting the perfect action shot moment. This does slightly degrade the quality of the images, so that’s something to consider. You should also test out the lighting presets on your phone to determine what’s best for the current game situation. Cloudy, night or bright sun all bring their own photography challenges. Before the game starts, play around with the lighting options on your phone so that the big touchdown isn’t ruined with glaring light. Fight the urge to have the perfect zoom and crop for every shot. 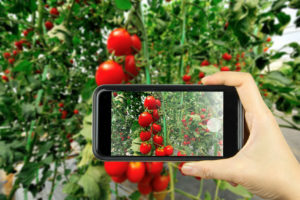 Zooming on a smartphone degrades the quality of the image. Fight the urge to have the perfect zoom and crop for every shot. Zooming on a smartphone degrades the quality of the image. It also limits everything in the frame. Maybe you could’ve caught a cool shot of the ball in the air, but it was zoomed too close. There may also be something really interesting happening on the sideline or outfield. It is very simple to do basic editing, such as cropping, within your phone after the excitement of the game is over. 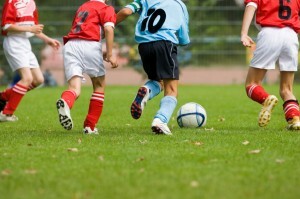 Hopefully, you will capture that exact moment your child or favorite team scores using these tips for photographing action shots your next live sporting event. You will love being able to look back and see that exact moment of pride on their face. September is Save Your Photos Month, but this idea is so fun you won’t want to wait. 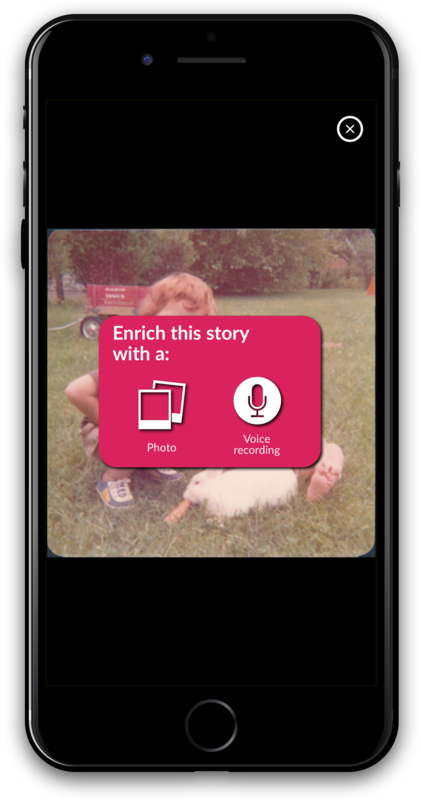 This is the smartest, most fun and easiest way to preserve your family memories with voice and photos. StoryGlory is also private and advertising-free. Get the free voice memoir app from Storyglory (https://storyglory.me). Start with the first photo that makes you smile. Sharing is private, so send the story to others who would enjoy it, too, so they can add their memories as well. Once you get started, you’ll find that voice is a quick yet heartfelt way to capture the emotions embedded in so many of our family photos. The real challenge isn’t to finish but to begin. Bring family stories to life through pictures and voice. Just start with a photo and narrate what you remember and feel. We all want to be those Pinterest-worthy parents, right? But, let’s be honest – we have mountains of stuff to do, especially at the beginning of the school year. We have just spent the summer exhausting ourselves trying to balance family and work with the kids at home and now we start the school rush, followed by the holiday rush. It seems like there is always something going on. We know we should do something to document this time, but honestly, don’t have the time to dedicate to something complicated. 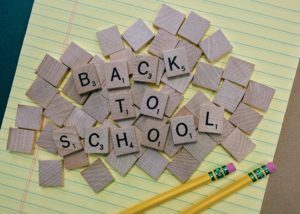 Back-to-school videos are the perfect way to document and preserve memories in a simple and low-cost way. How can you plan to make this a little less stressful? First, stop being pressured by all of the social media posts of perfect families! Next, think about the little memories that you would like to preserve for years to come and focus on those. Sure. You know our passion for preserving photographs. But, your memories can take on a whole new dimension after those analog pictures, 35mm slides and film negatives are scanned. The next step. The newest innovation in photo sharing to inspire your creativity to archive, share and enjoy all your photos, including those digitized by ScanMyPhotos.com is the new Google Photos Photo Books. We are raving! The secured home for all your photos and videos, with Google Photos, your pictures are automatically organized and easy to share. If you use Nixplay, your entire library of pictures are added to your Photo Books and available for ordering digital photo frames. Photo books from Google Photos: Give the gift of memories to the people you care about. Starting at just $9.99, photo books are crafted responsibly using premium materials and are an easy, affordable way to share life’s best moments. Customize your book in minutes. Easily move pictures, add a title, and choose a cover design. And unlike photo albums, you create a photo book once and can order copies for everyone. Find your best shots quickly. Start with a simple search of a person, place, or thing. Then, Google Photos will save you time by locating the right pictures and helping pick the best ones — automatically. The best memories delivered. All photo books are printed using premium materials that are responsibly sourced. Get started today from your phone, tablet, or computer.